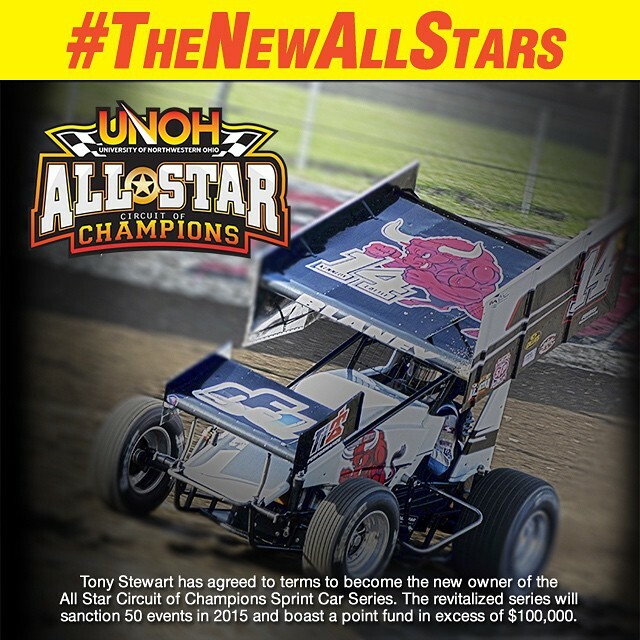 In the wake of World of Outlaws announcing that STP will no longer be the title sponsor of their Sprint Car Series, Tony Stewart announced the purchase of the All Star Circuit of Champions Sprint Car Series from Guy Webb. 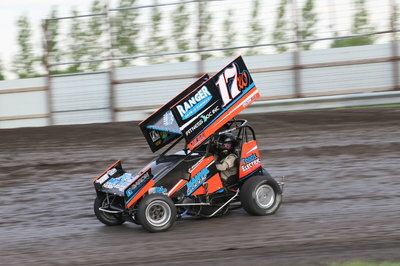 The All Star Circuit is the nation’s oldest travelling winged sprint car series, and includes 50 events and a point fund of $100,000. Webb is confident that Stewart will be good for the circuit. 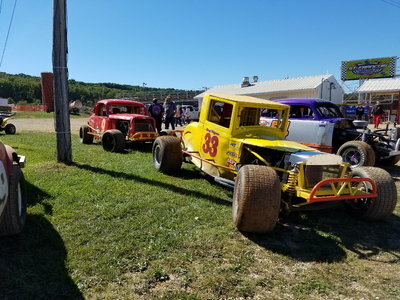 Stewart, who also owns Eldora Speedway and Tony Stewart Racing, has also made a deal with Shane Helms and Rob Hunter of the Renegade Sprint Series to bring the two series together as the All Star Circuit of Champions. With STP stepping out of the WoO Sprint Car Series, this could put Stewart in a position to take the All Star Circuit to the number one sprint series. 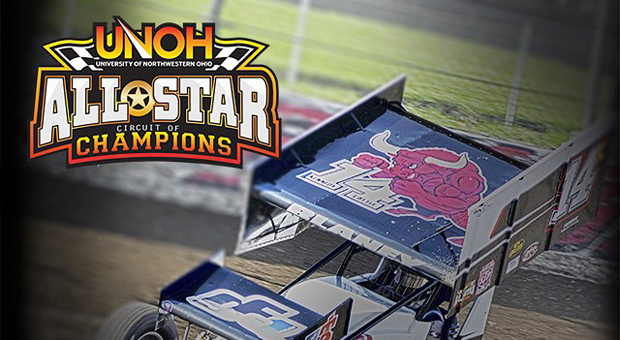 The 2015 UNOH All-Star Circuit of Champions opens February 5-7th at Bubba Raceway Park in Ocala, Florida, followed by events near Barberville, Florida at the Volusia Speedway Park, February 11-12. The first point race will be March 28th at the Atomic Speedway, Chillicothe, Ohio.